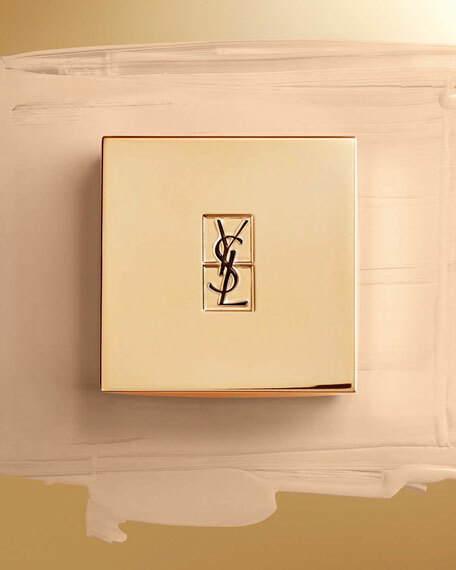 The Touche Eclat Cushion is the next generation foundation cushion from YSL. 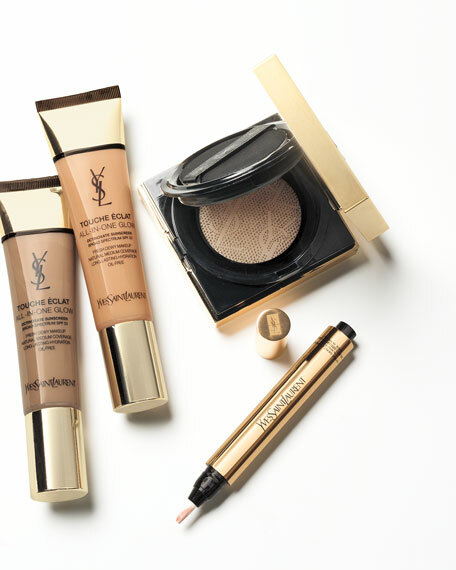 The formula is lightweight with a sheer, buildable coverage, giving you a fresh dewy glow and natural finish. 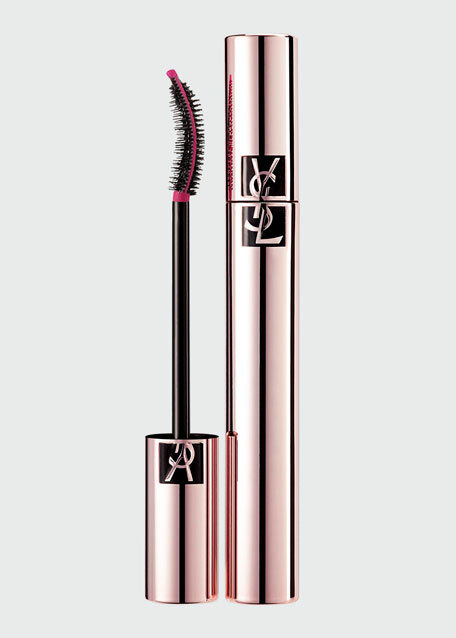 The Touche Eclat Cushion uses the magical Touche Eclat formula which is packed with golden pigments and antioxidants. The Vitamin E in the formula gives the cushion an anti-fatigue complex, soothes stressed skin and boosts microcirculation. The liquid gel technology fuses with clay on the skin. The micro-net in the cushion delivers the exact amount of foundation needed, allowing there to be no leakage or evaporation of product. The dual flocked sponge has a smooth side and a flocked side. The smooth side can be used to build the foundation and maintain a higher coverage, while the flocked side can be used to highlight your favorite features. Tap with the smooth side of the sponge for a natural, higher coverage look. Swipe with the flocked side of the sponge for targeted highlighting. Tap to hide, swipe to highlight. The refill is available in all 8 shades and can be easily inserted into your gold cushion compact when you need to replenish. The refill comes in an air tight case. 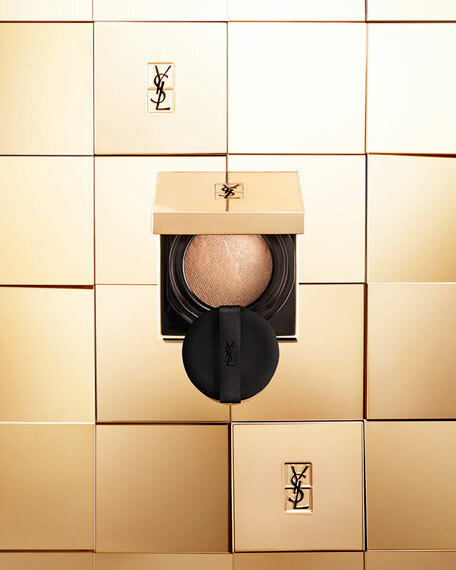 Open the refill, plug it into your compact, and enjoy your fresh dewy glow all over again!